James Farley is Group Vice President of Marketing and Communications for the Ford Motor Company and is the company’s most senior marketing leader. 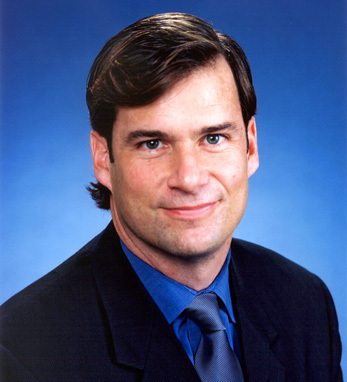 Before joining Ford, James was Group Vice President and General Manager of Lexus, responsible for all sales, marketing and customer satisfaction activities for Toyota’s luxury brand. Farley joined Toyota in 1990 and had a distinguished career there, a highlight being his responsibility for the successful launch and rollout of Toyota’s new Scion brand. James was later promoted to vice president of Scion and was responsible for all Scion activities. A cousin of comedian Chris Farley, James Farley earned a bachelor’s degree in economics and computer science from Georgetown University and has an M.B.A. from UCLA. His grandfather was a longtime Ford worker who eventually ran a Lincoln-Mercury dealership near Detroit. Farley has many relatives who still live in the Detroit area where he plans to move with his wife Lia and their two children.